The company formerly known as Bislr and AutopilotHQ has relaunched as Autopilot. They position themselves in the pretty crowded space between a straightforward email service providers and high-end, high-price marketing automation solutions. Autopilot is claiming a market position as a multi-channel marketing automation platform with a simple interface and lower price. The pricing is one of the interesting parts, a pay per contact price starting at $4 for 500 subscribers, 10.000 contacts cost $160. By adding multi-channel marketing and automated campaigns in combination of simplicity and pricing, they intend to attract small businesses (SMB) to their platform. All left to see is if the new Autopilot will be flying high. 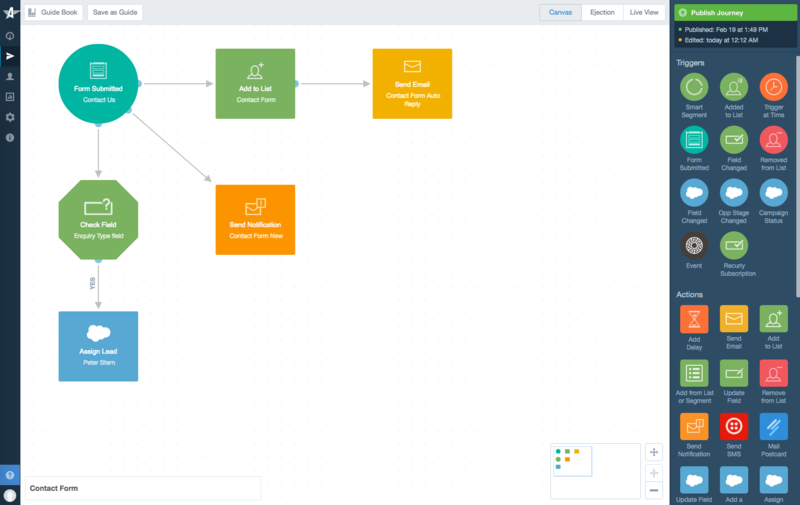 Autopilot is a simple email marketing and marketing automation software platform that helps companies connect their marketing systems and automate their marketing touchpoints.